Most of us can relate to the experience of having “butterflies” in our stomach, or to a visceral “gut-wrenching” feeling, and how often are we told not to ignore our “gut-instinct” or “gut-feeling” when making a decision? It is clear, even from our simple slang, just how symbolically connected the gut is to our emotions, and now there is tangible proof to support these popular metaphors. 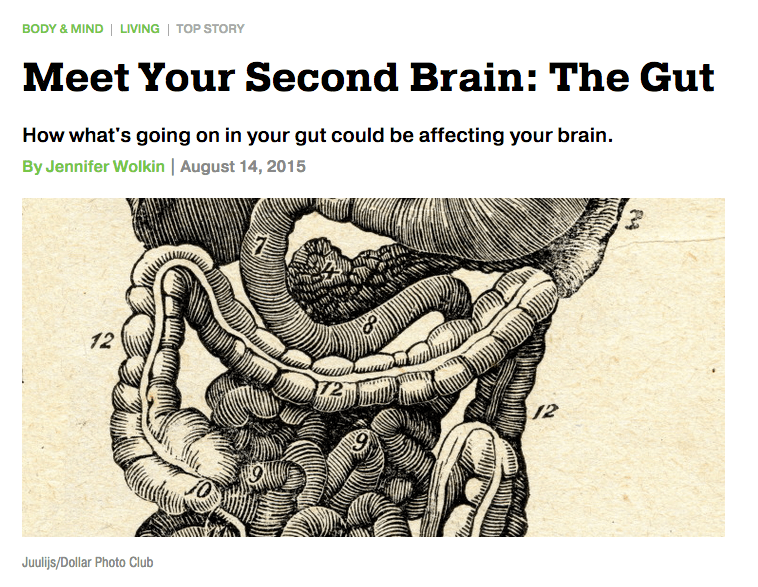 Research has shown that the body is actually composed of more bacteria than it is cells. Collectively, these trillions of bacteria are called the microbiome and most of those bacteria reside in our gut, sometimes referred to as the gut microbiota, and they play multiple roles in our overall health. 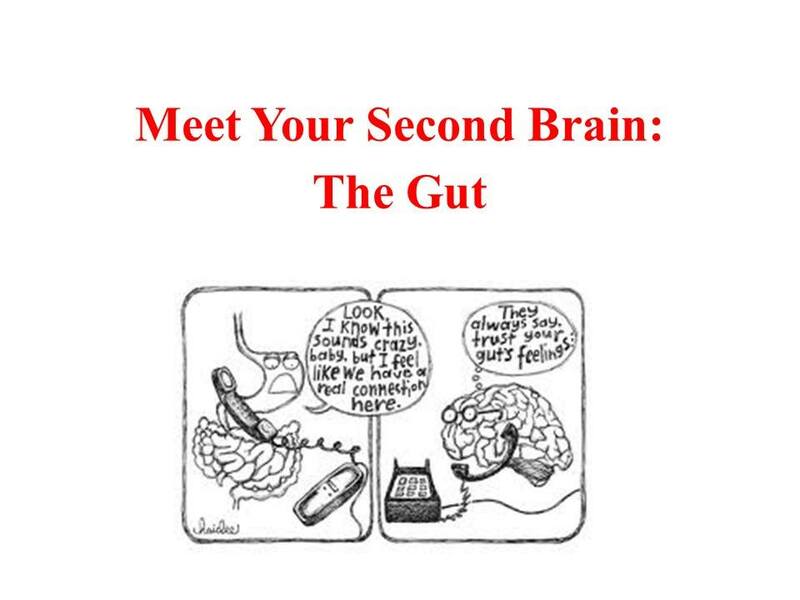 The gut is no longer seen as an entity with the sole goal of helping with all aspects of digestion. Rather, more and more it is being confirmed as a key player in regulating our overall wellness. 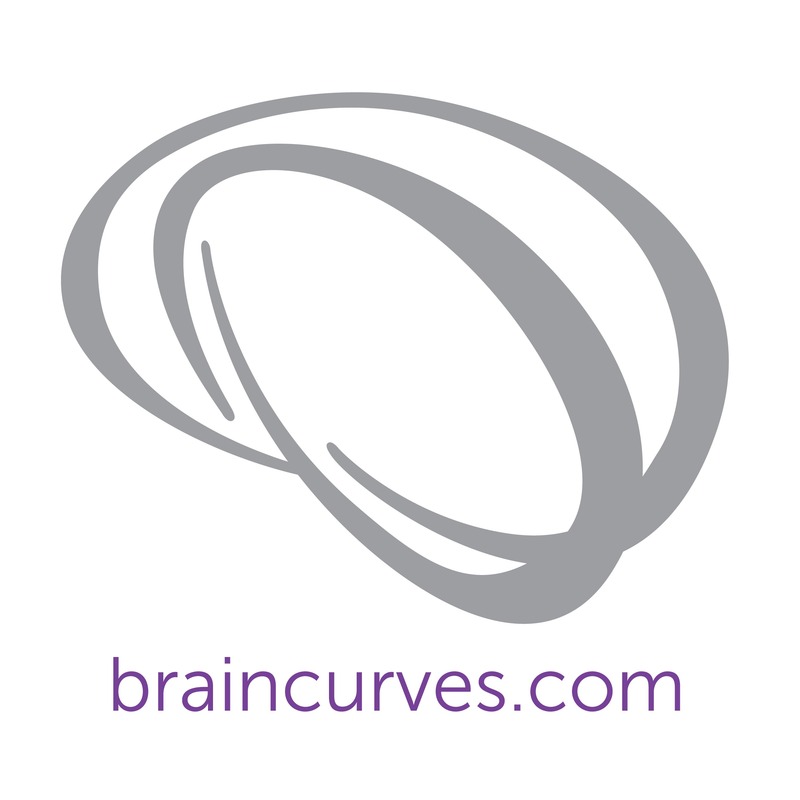 In this course, I will walk you through the science of the gut-brain connection, and help you translate that into a “Two-Brain Lifestyle” that fosters full mind-body-brain wellness. This includes stress-reduction techniques and practices for other lifestyle changes, including nutrition and eating habits.